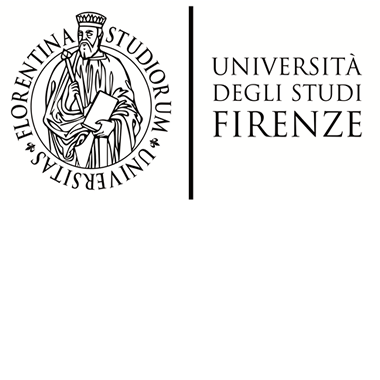 The University of Florence is one of the largest organizations for research and higher education in Italy, with over 1700 tenured teaching staff and researchers, over 1600 permanent technical/administrative staff and language assistants and over 55 thousand students enrolled. Scientific research is carried out in the 24 Departments of the University, grouped into 5 major areas: Social Sciences, Humanities, Scientific, Technological an Biomedical areas. A large part of the yearly budget is allocated to scientific research. In the recent past the University of Florence has been ranked top among Italian Universities in the distribution of national research funds. High-level research avails itself of the "centres of excellence", which attract funding and form synergies with other institutions.